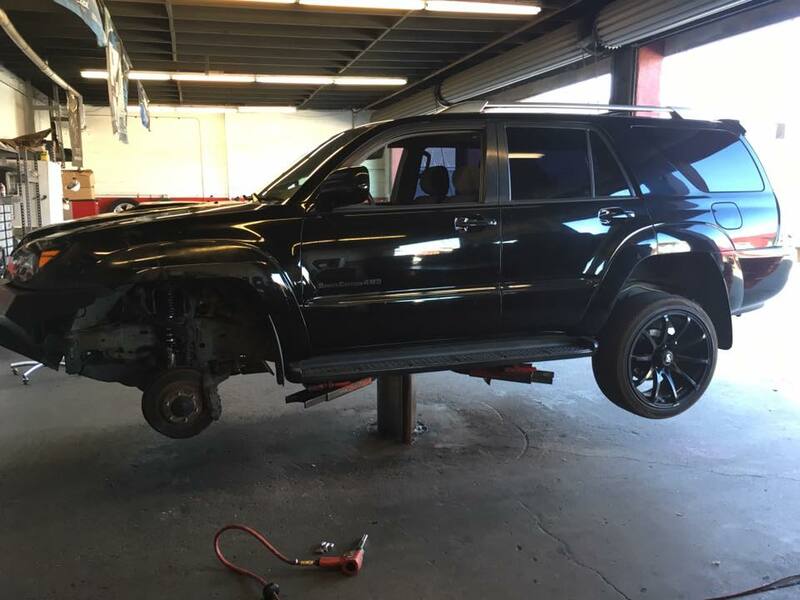 Without wheels, what would a car even be? 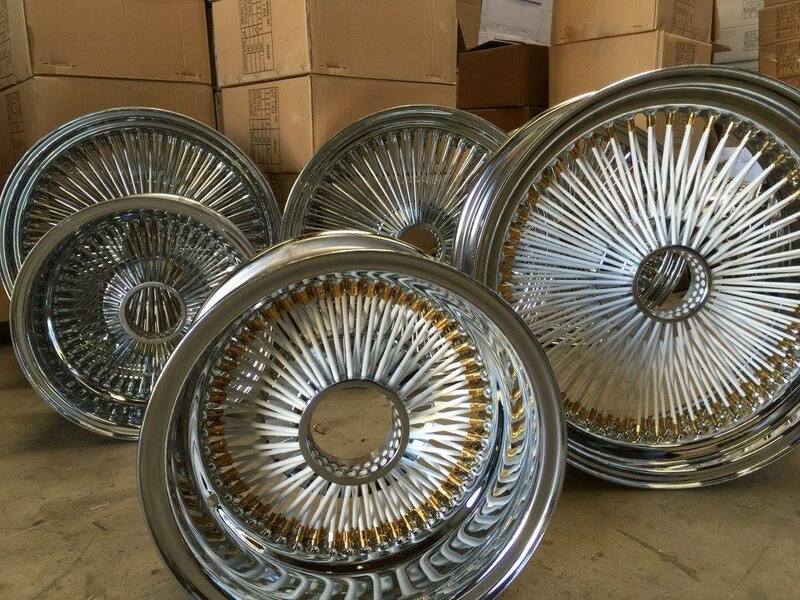 We would be staring at a hunk of metal with seats in it, with no real reason to ever spend anytime in it. 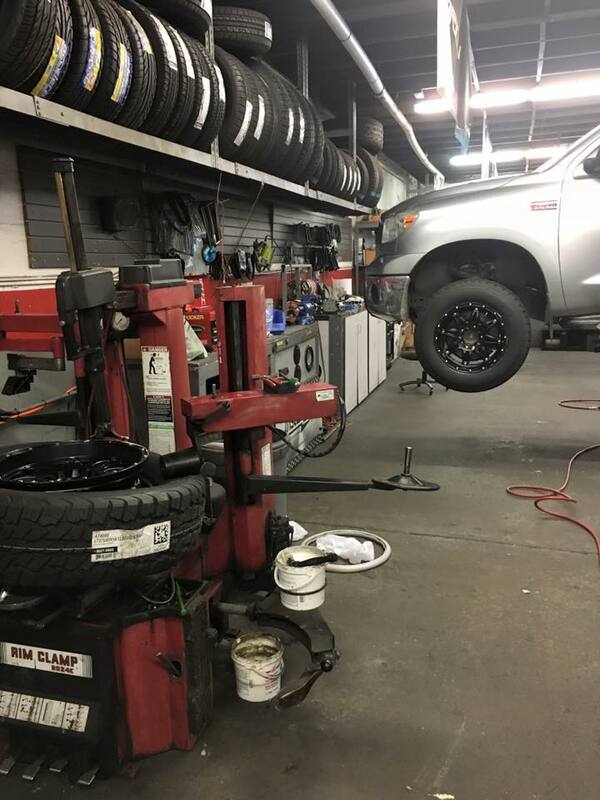 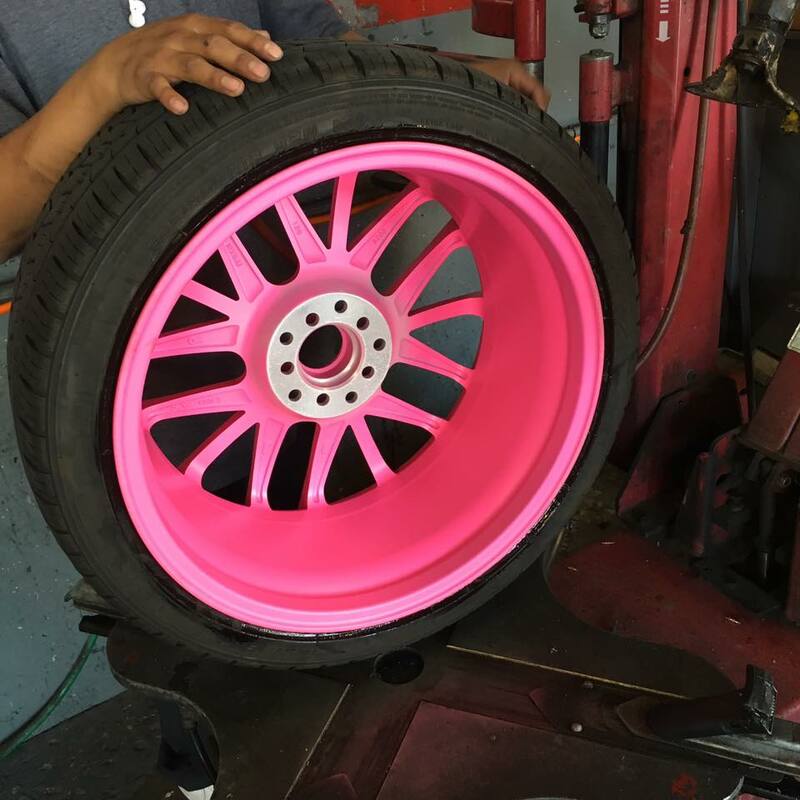 So it is obvious that the most important part of any car or truck are the rims. 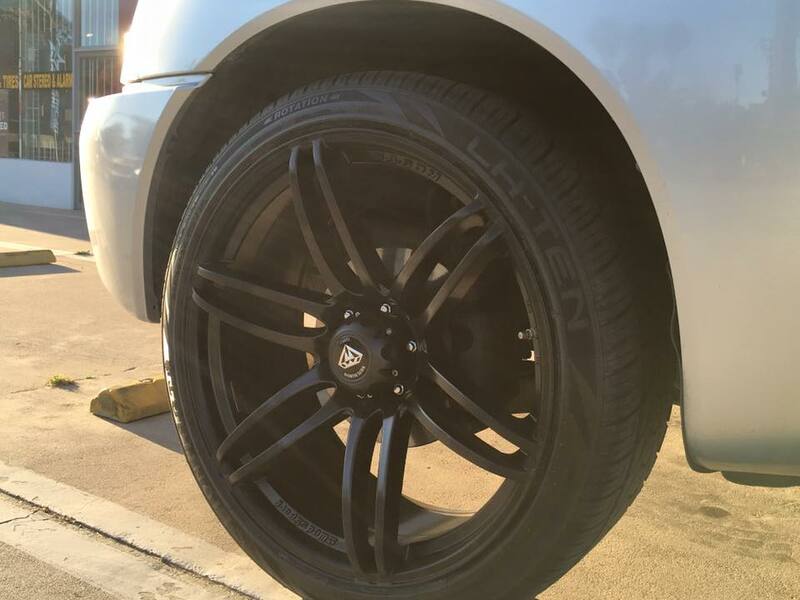 If that is the case, why settle for wheels, rims and tires that are not top of the line? 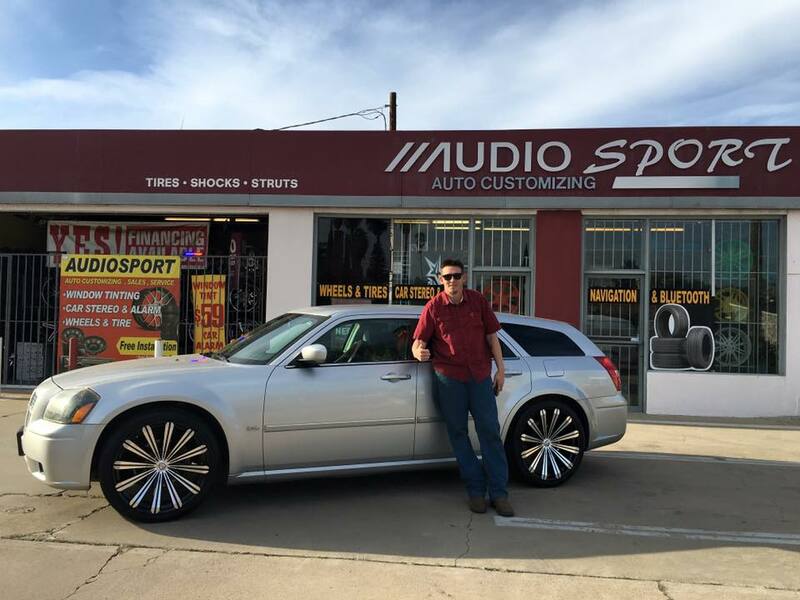 At Audiosport, we echo that sentiment, carrying only the best car wheels, rims and tires. 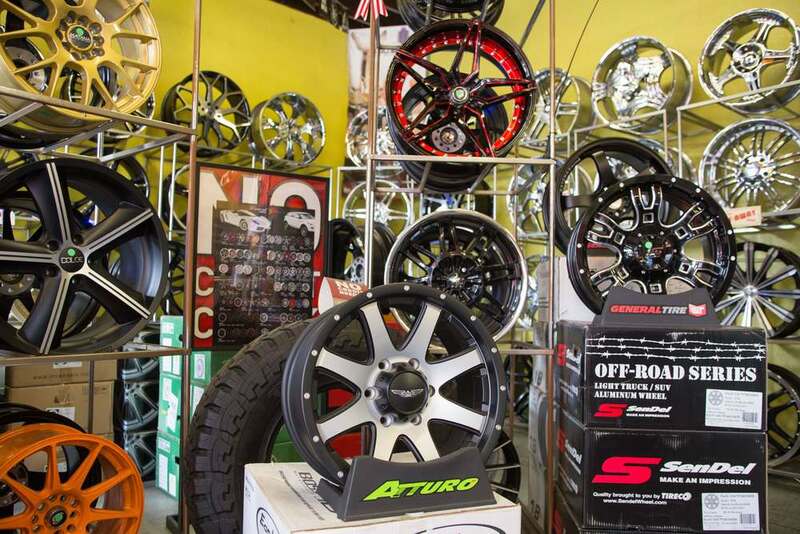 Wheels should not merely be a means to get from one place to another. 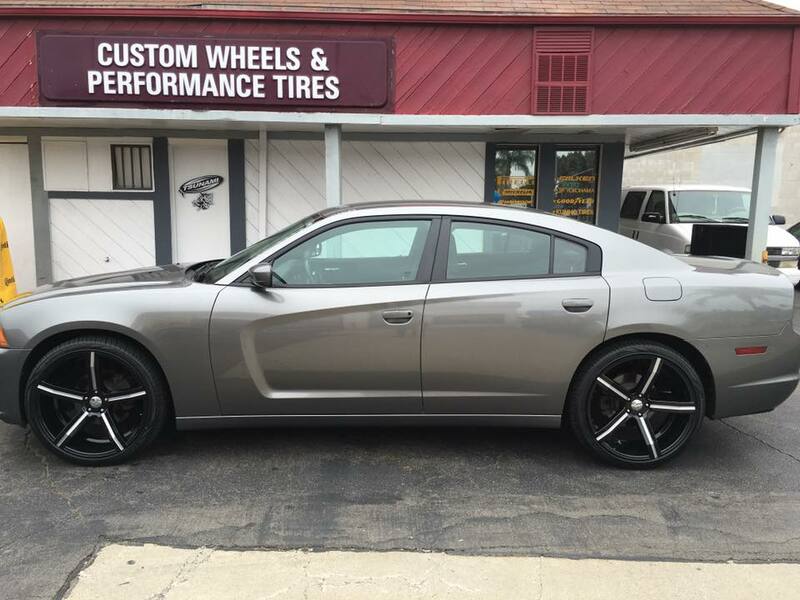 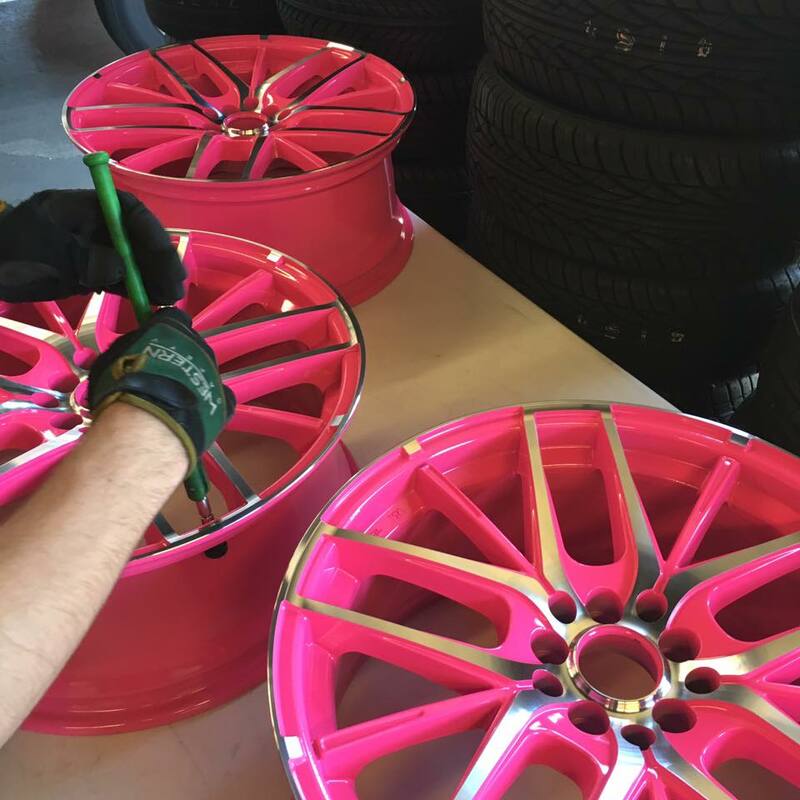 Wheels, rims and tires are an opportunity to upgrade your car from good to great with beautiful rims and wheels that fully express your unique sense of style. 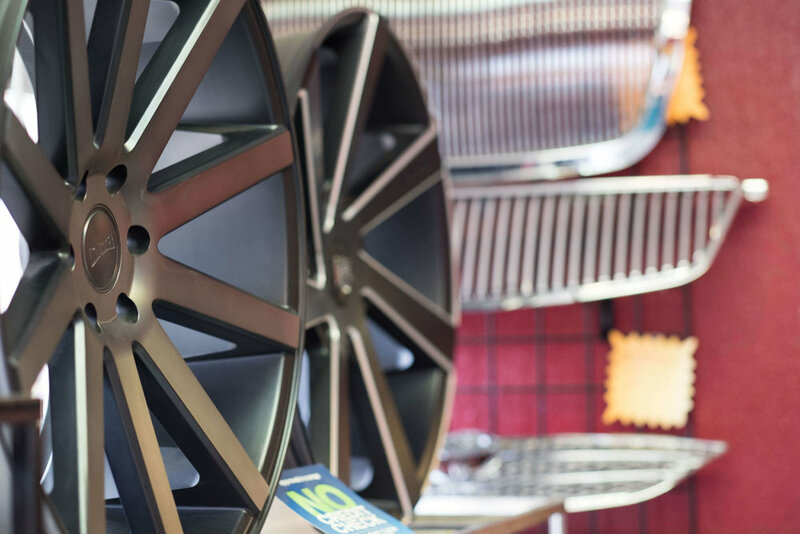 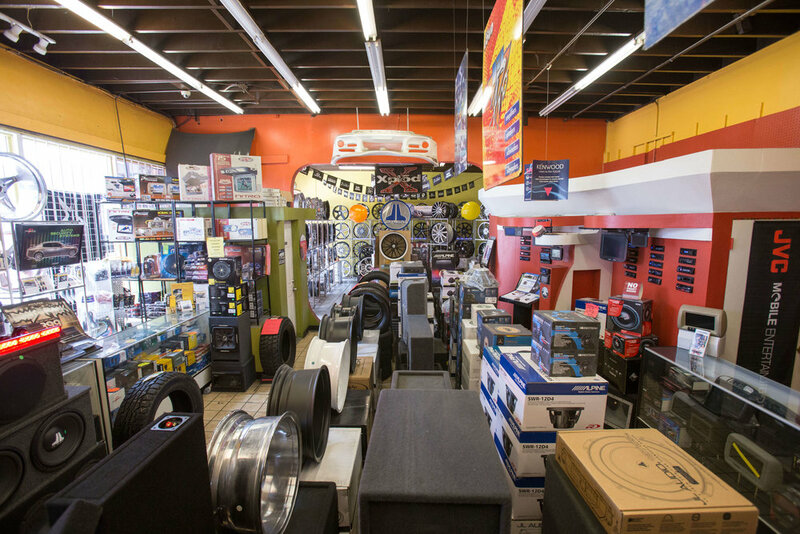 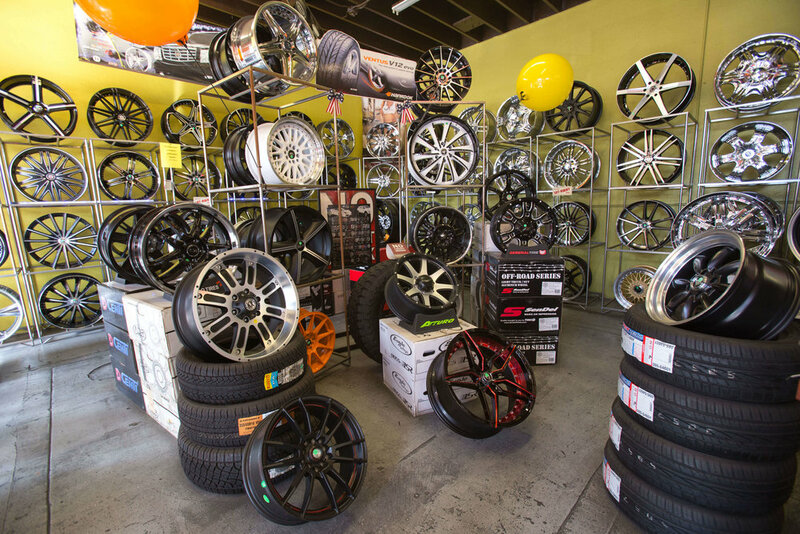 Audiosport boasts the best selection of rims and wheels in Escondido, allowing you to find the perfect new wheels or rims for your vehicle. 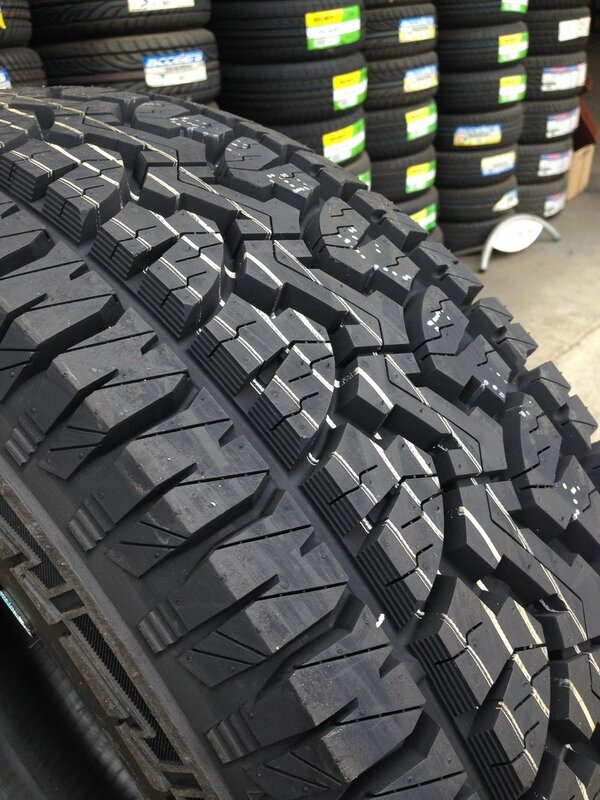 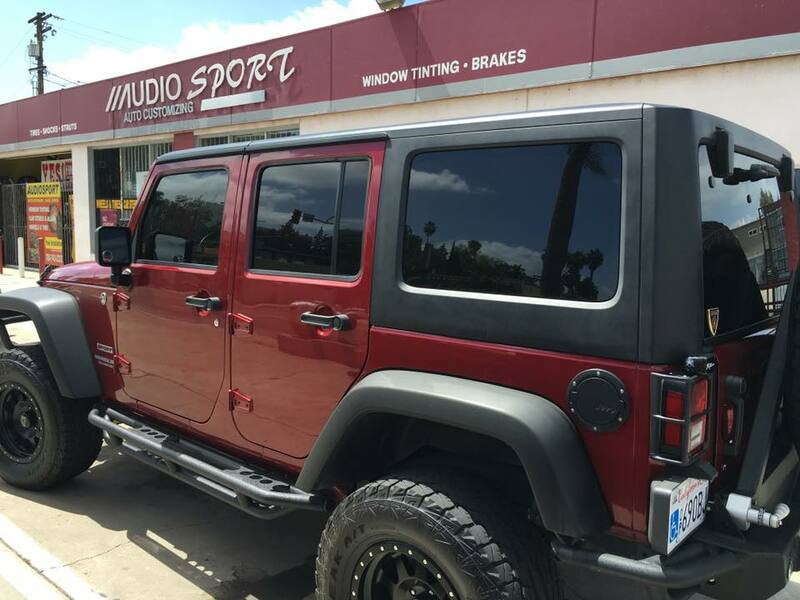 Get only the best for your car with a premium brand of tires from Audiosport Escondido. 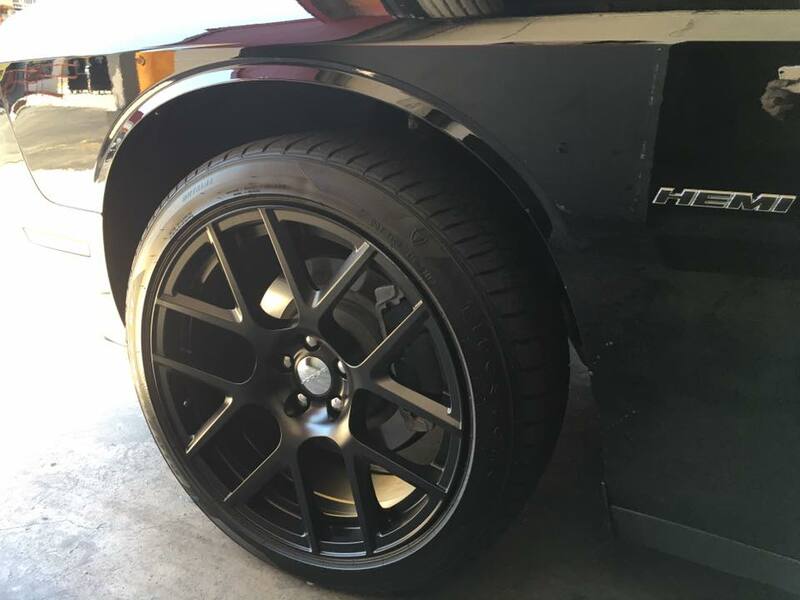 Feel the difference as you get rid of the stock wheels your car came with and upgrade to amazing top of the line brand new tires. 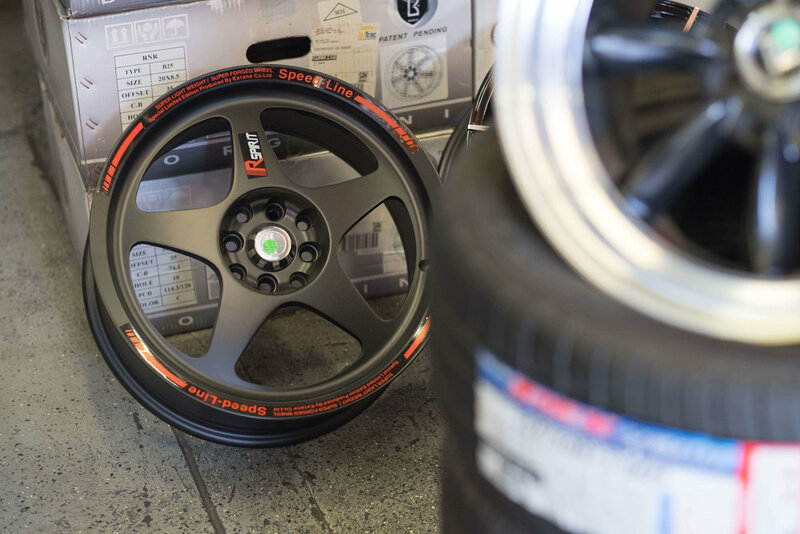 Audiosport will also help if it is time to replace old tires, with amazing new tires at an affordable price. 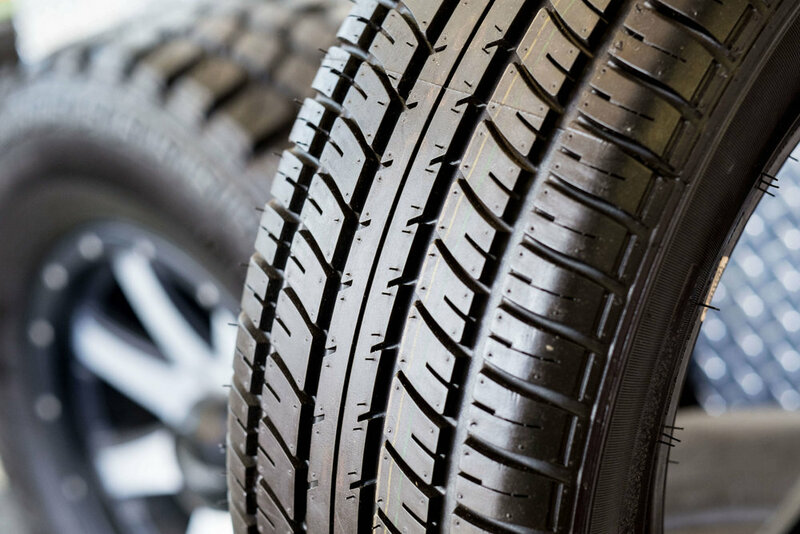 Your car is not the place to skimp. 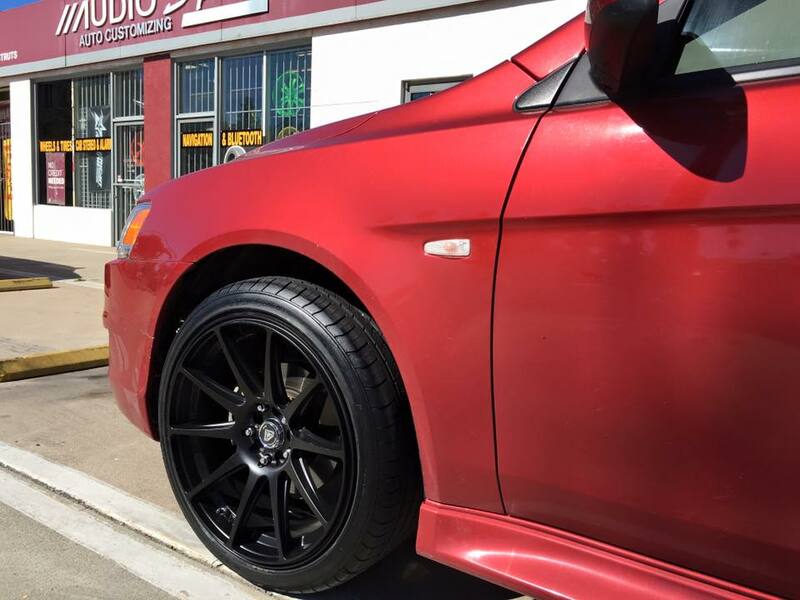 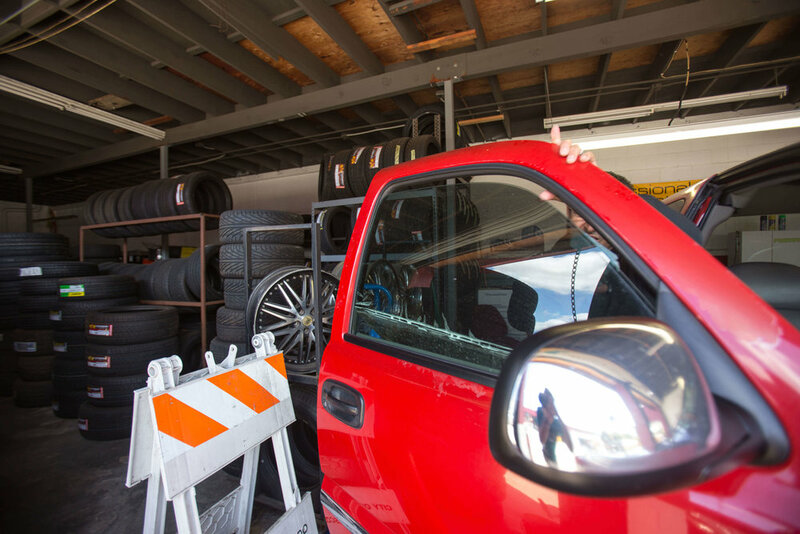 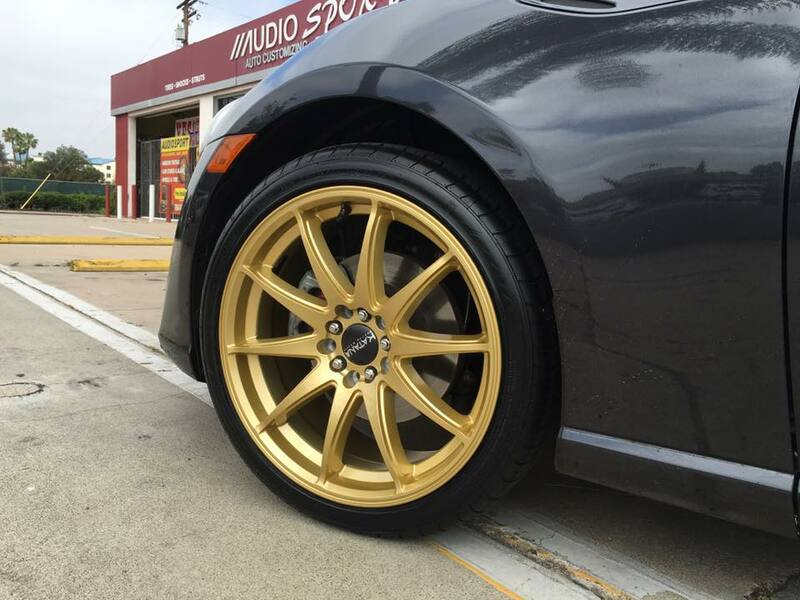 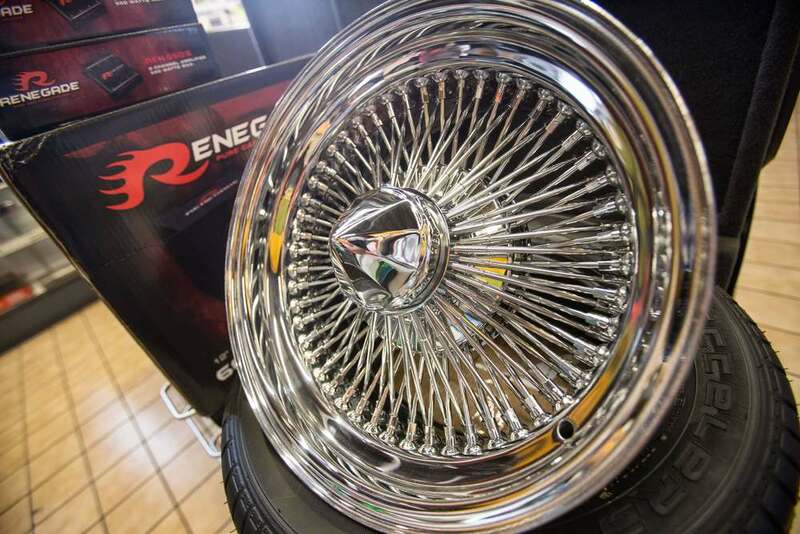 Get the best rims, wheels and tires on your car at Audiosport Escondido. 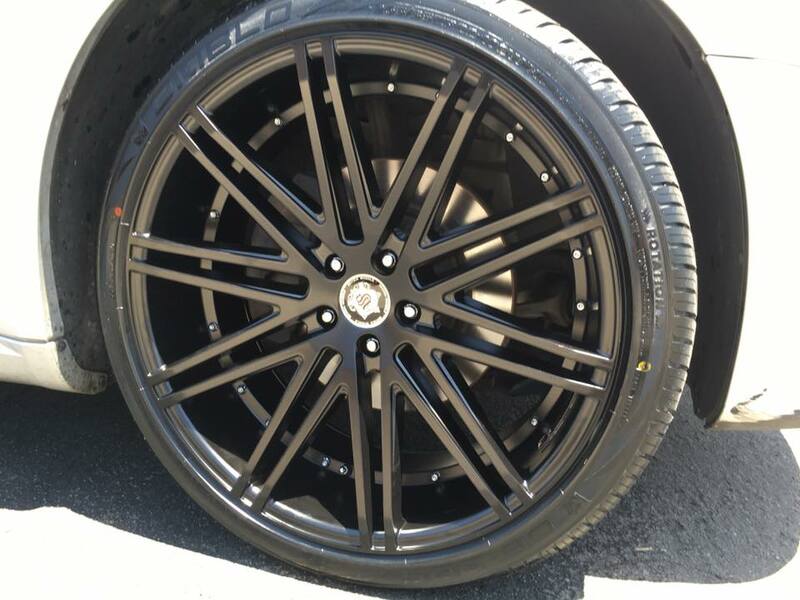 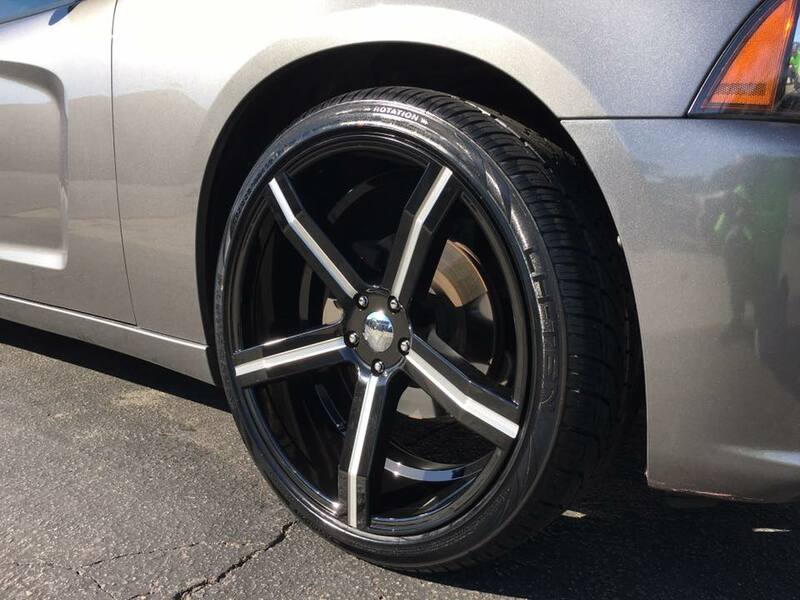 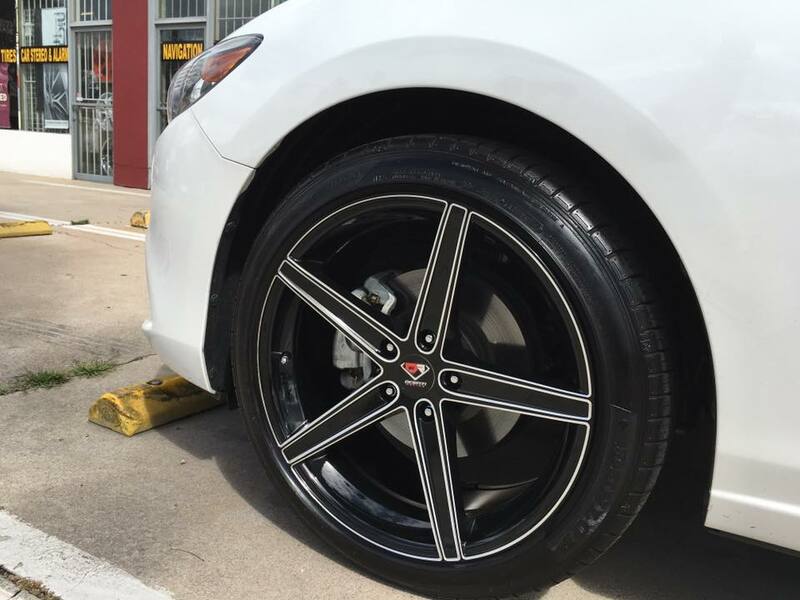 If you are ready to give your car a new set of rims, wheels or tires, contact Audiosport! 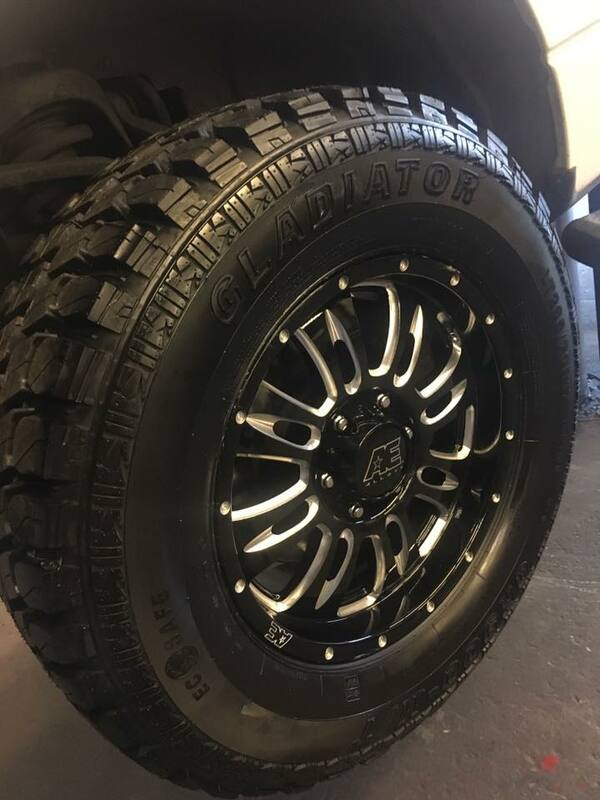 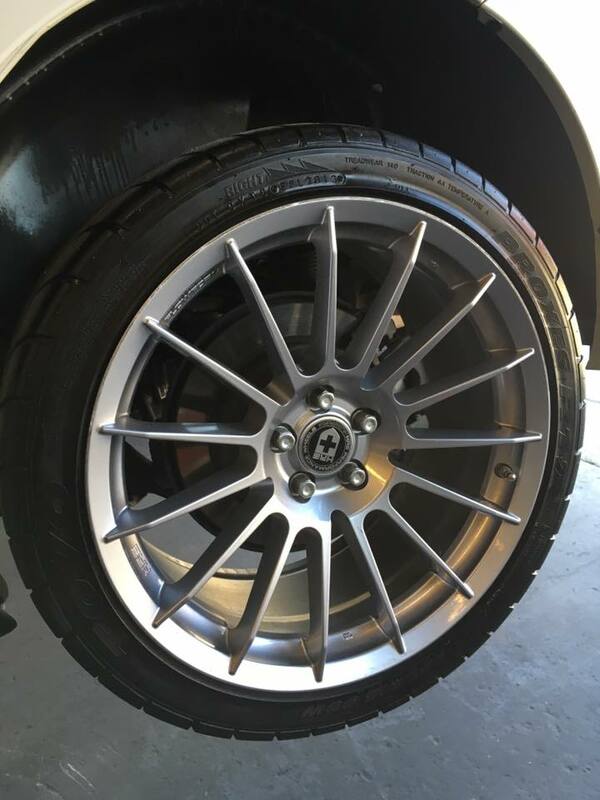 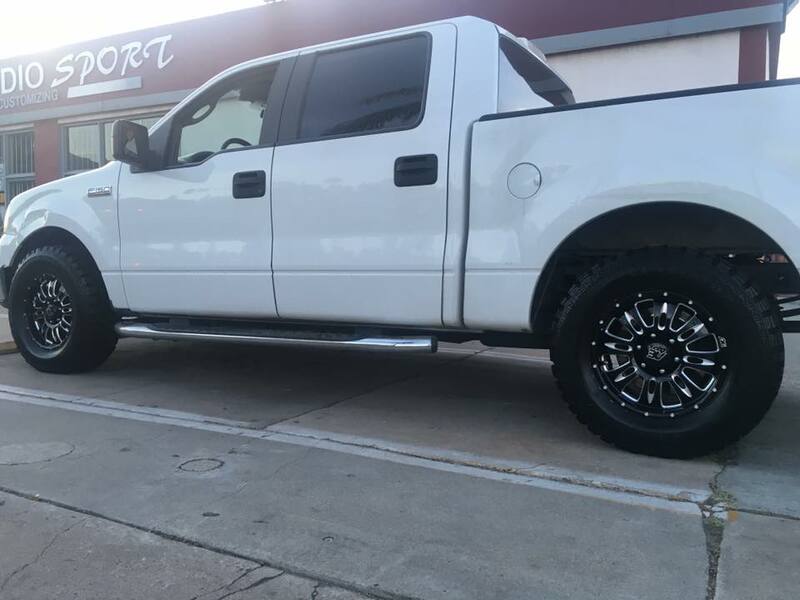 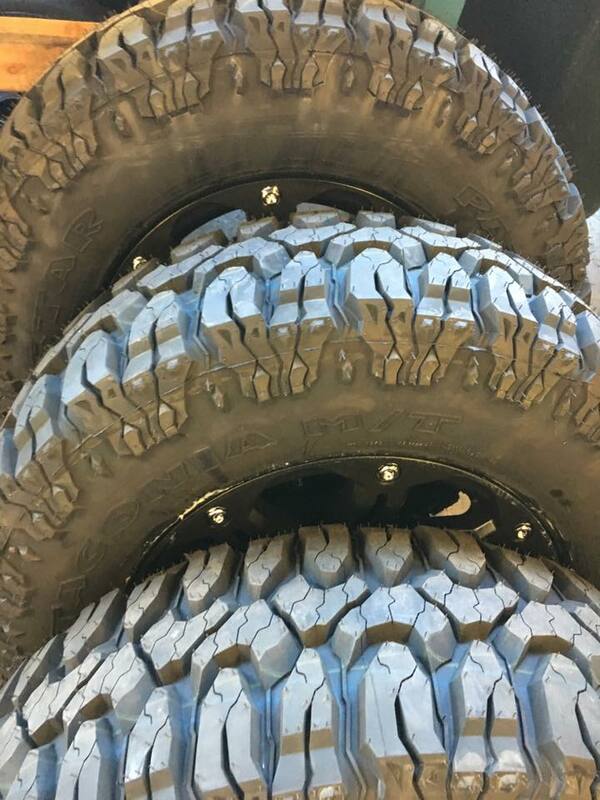 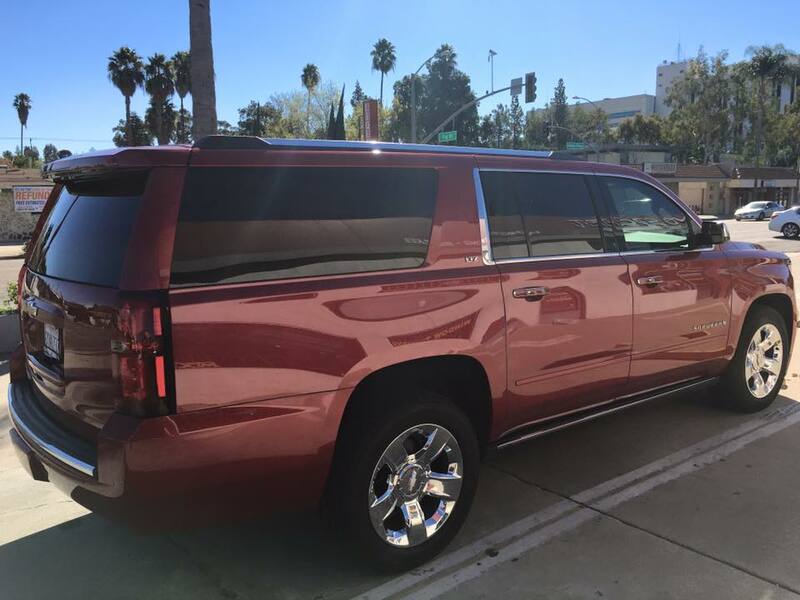 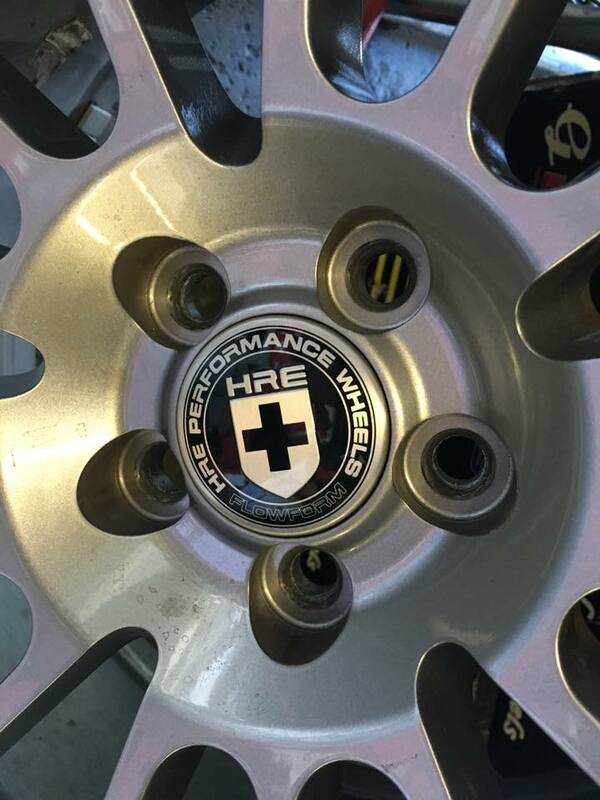 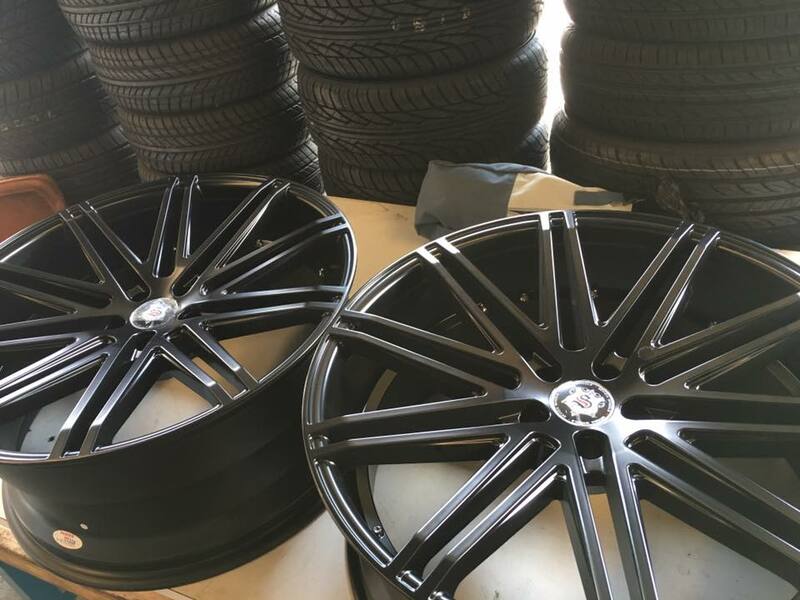 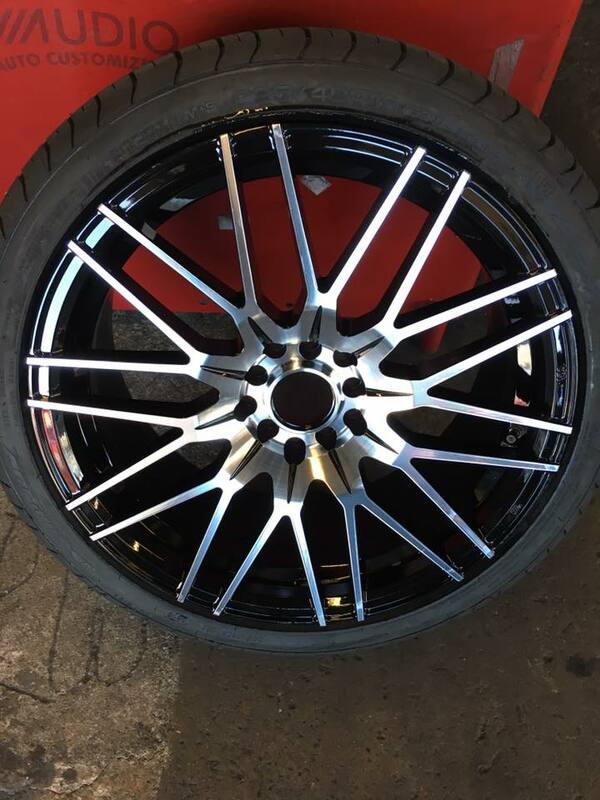 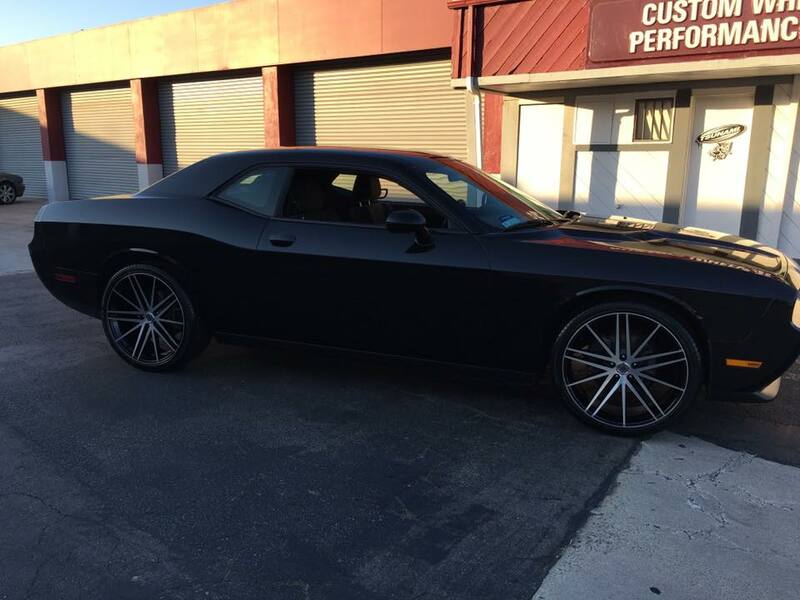 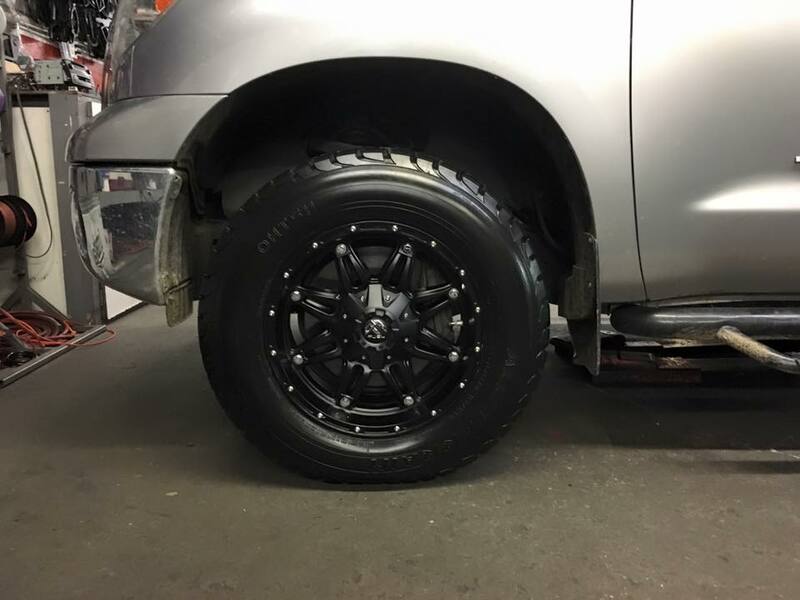 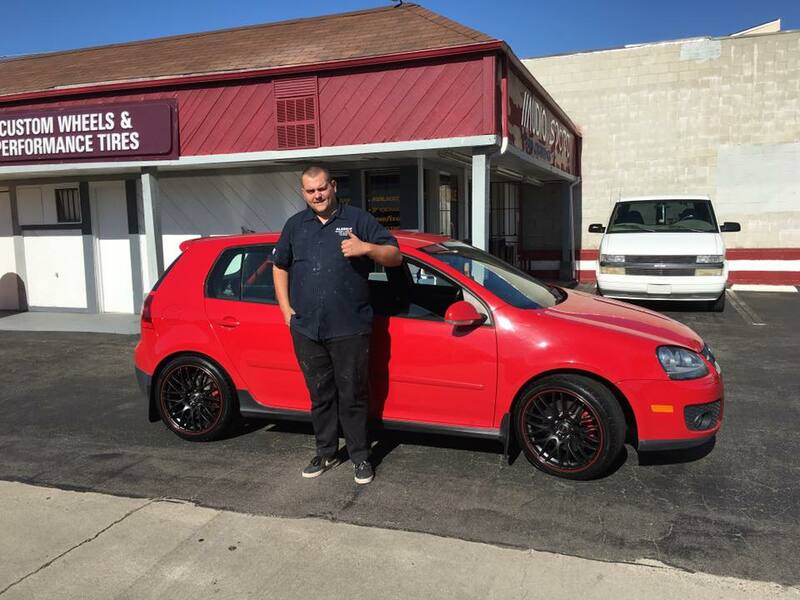 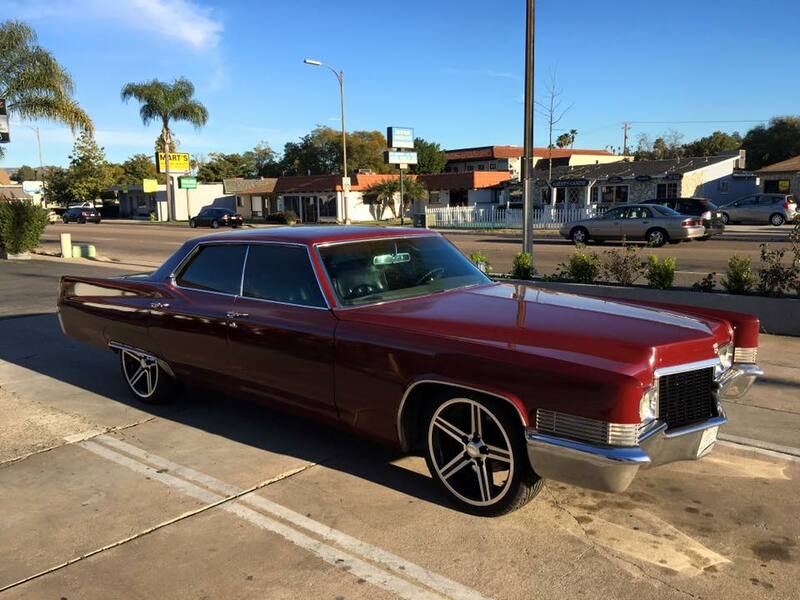 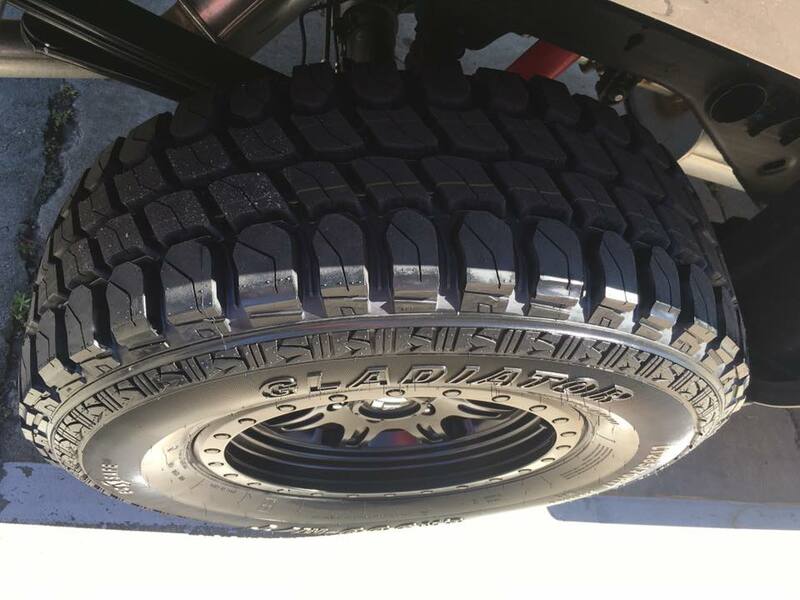 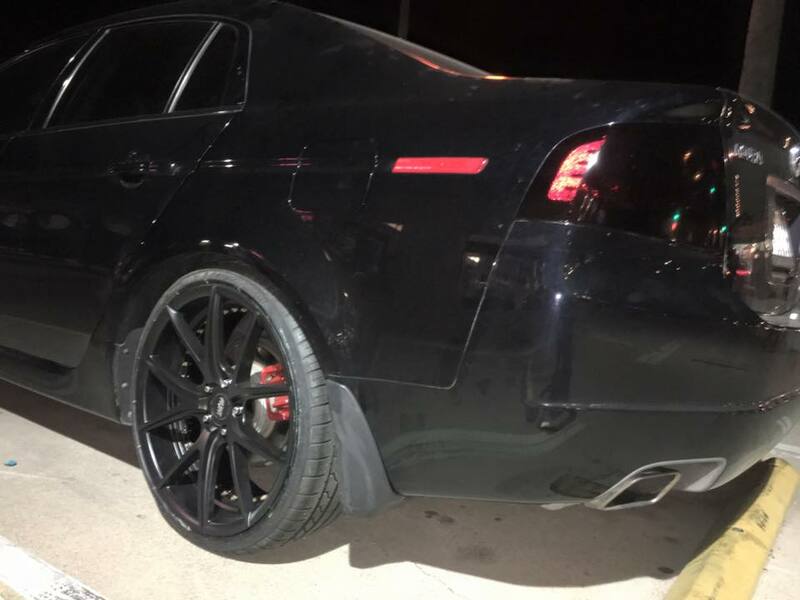 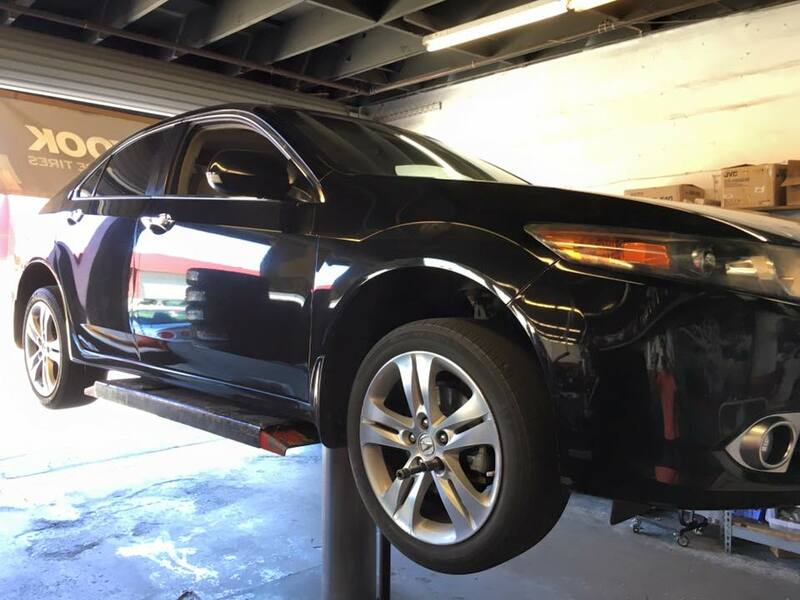 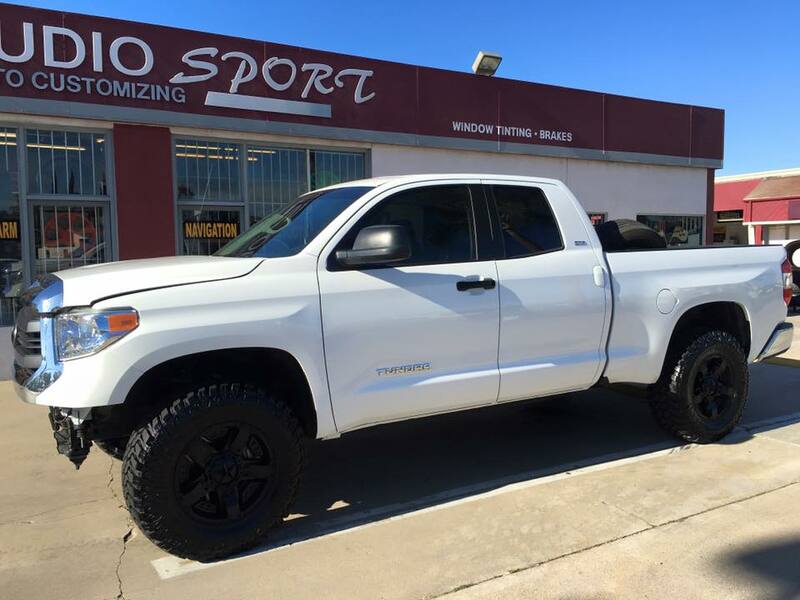 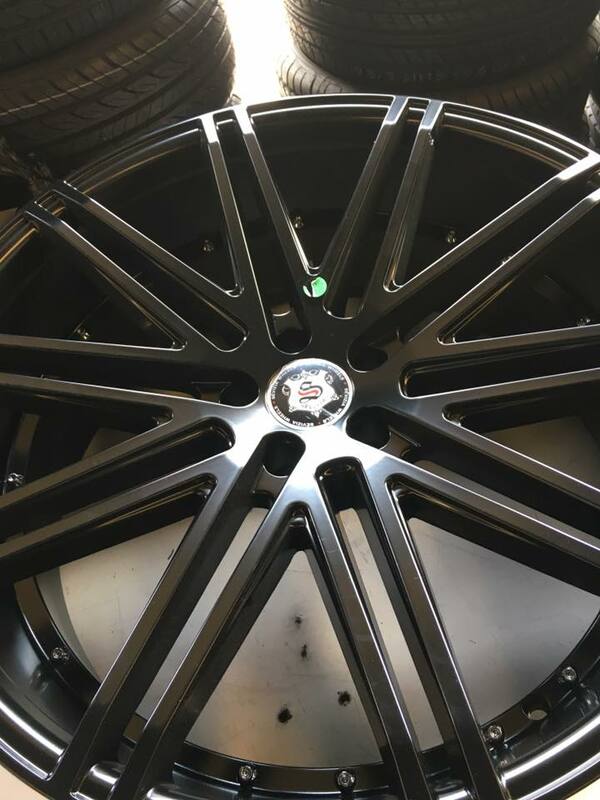 Audiosport offers the best car rims, wheels and tires in Escondido, and offer excellent customer support to help you decide on what kind of rims, wheels or tires you need. 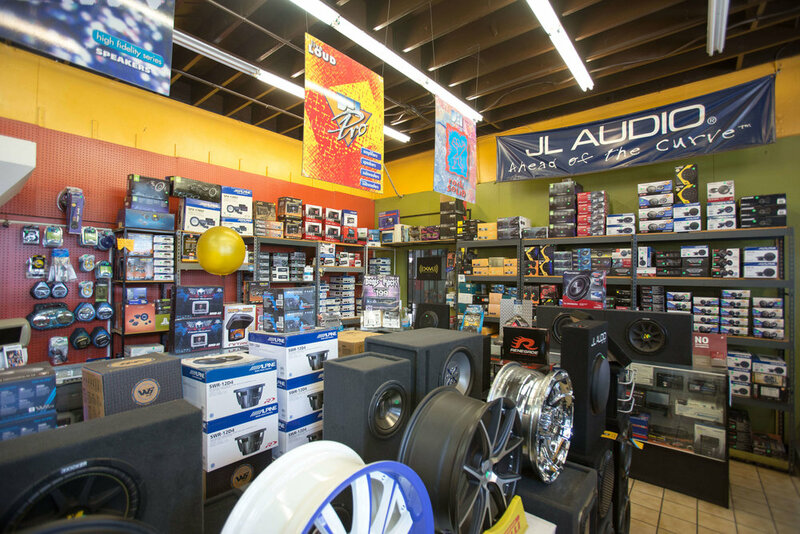 Give us a call at (760) 743-2333 or visit our Escondido location today.